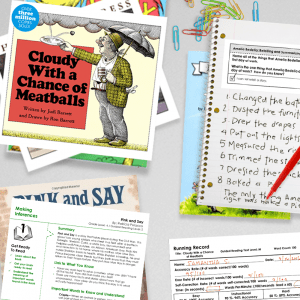 Roald Dahl’s Fantastic Mr. Fox is a story of survival and ingenuity. 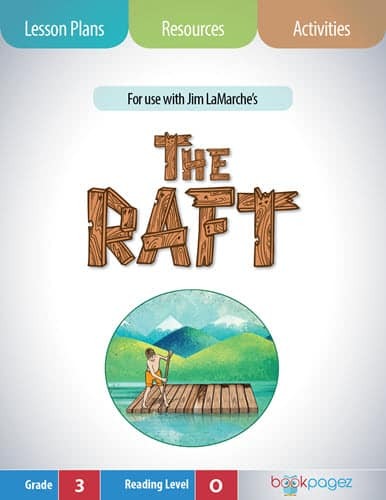 Through vivid descriptions of both appearance and personality, Dahl creates a clever and resilient main character and three detestable villains. 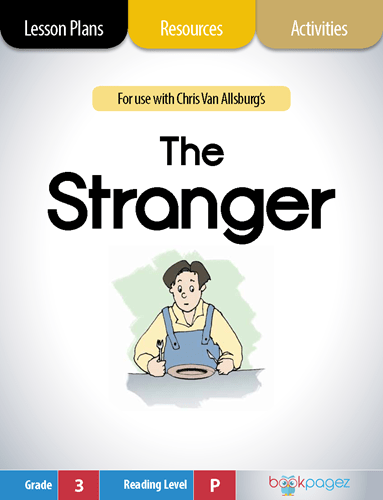 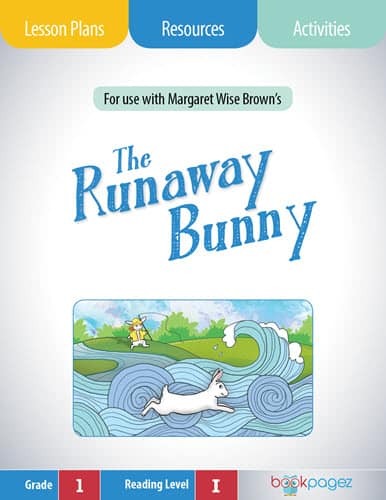 The perfect tale for identifying a character’s traits, motivations, and emotions and examining how these attributes contribute to the outcome of the story. 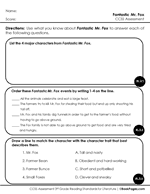 One of the strategies for better understanding Fantastic Mr. Fox by Roald Dalh, is to connect with the characters in the text. 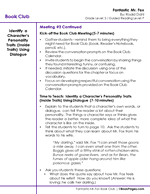 This Book Club meeting sets the stage for learning how to identify a character's physical and personality traits by looking at their thoughts, dialogue, and actions. 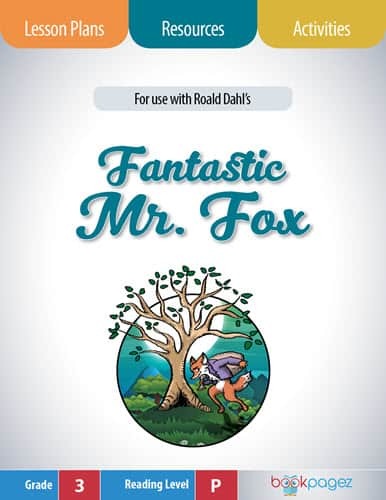 As the author of Fantastic Mr. Fox, Roald Dahl includes vivid descriptions of his characters' physical appearance. 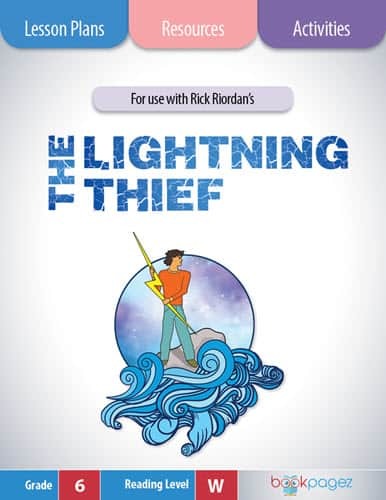 The inclusion of such descriptions allows the reader to create strong mental images of each character which helps to "keep the characters straight" while reading. 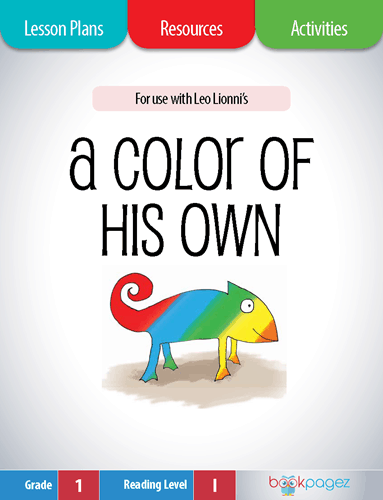 To learn about what a character is like on the inside, the reader needs to pay attention to the things the character thinks and says. 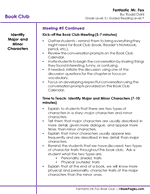 This Fantastic Mr. Fox Book Club focuses on using a character's dialogue to learn about his/her personality. 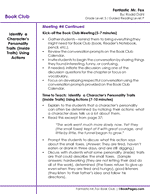 Another useful way to identify a character's traits is to examine the things he/she does throughout the text. 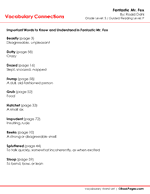 Noticing how the well-developed characters in Roald Dahl's Fantastic Mr. Fox behave, provides the reader with more ways to connect to the characters. 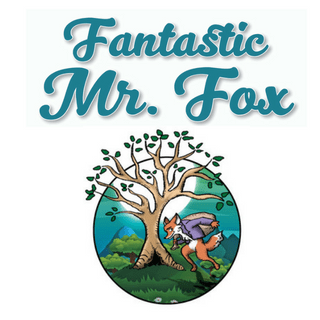 The variety of characters that Roald Dahl includes in Fantastic Mr. Fox provides readers with the opportunity to discuss the differences between major and minor characters. 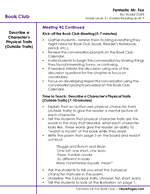 The group game taught during this Book Club meeting is a great visual representation of these differences. 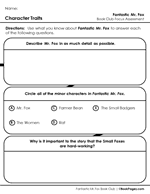 This final Fantastic Mr. Fox Book Club meeting encourages students to draw connections between the story's outcome and what they have learned about a character's physical and personality traits. 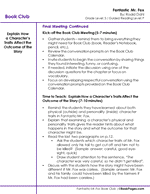 Thoughtful discussion focuses on how the story might end differently if the main character had the opposite traits. 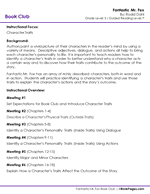 Use this six-question assessment to determine whether or not students understand the key concepts associated with character traits. 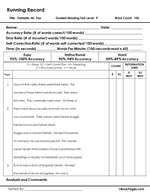 This 9 question Common Core aligned assessment can be used to determine students' overall comprehension of Fantastic Mr. Fox and their mastery of the Common Core State Standards. 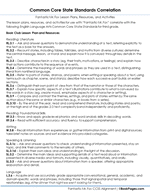 List of the Common Core State Standards addressed by Fantastic Mr. Fox Book Club Resource Set. 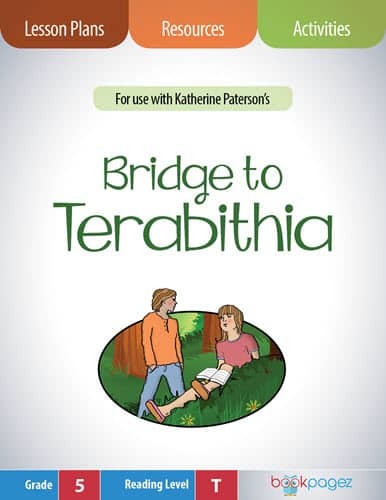 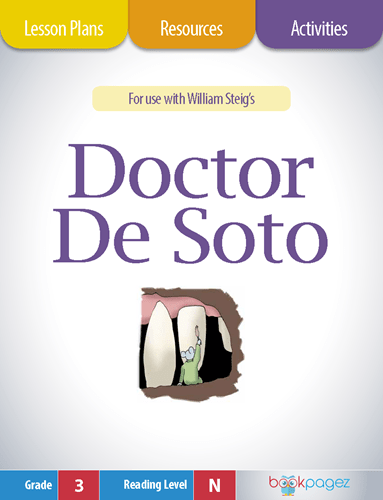 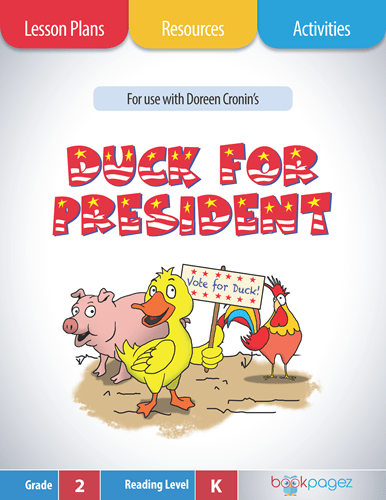 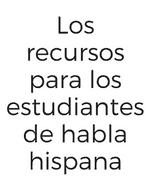 , it’s helpful to review new vocabulary used in the story. 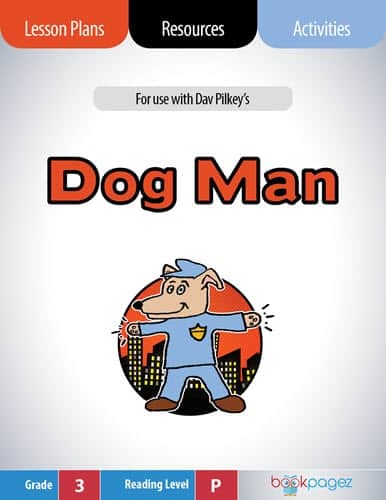 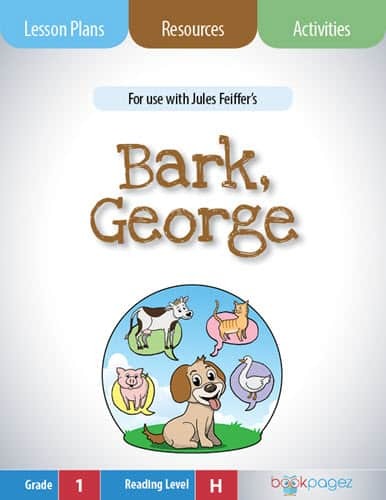 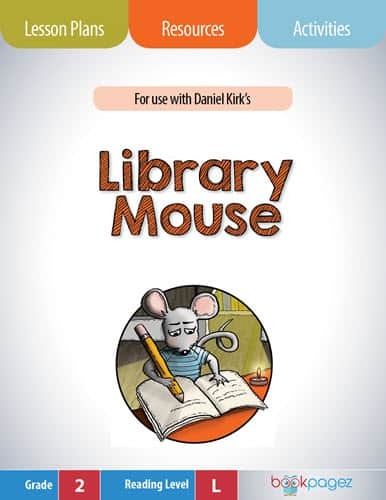 Either download Fantastic Mr. Fox Super Pack or this individual Vocabulary Builder for resources and activities that support Tier 2 and Tier 3 vocabulary growth through fun and productive interactions with new words.